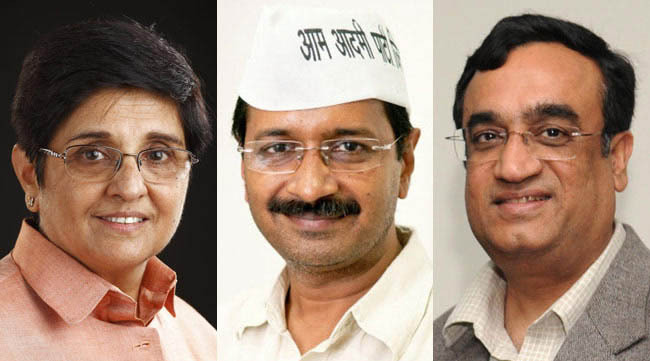 Over 1.33 crore electorate will decide the future of 673 candidates in Delhi as polling is underway in the national capital. Voting began at 8 AM on Saturday for the 70-member assembly and will continue till 6 PM in the evening. People in long queues are being seen at various polling booths as they await their turn to cast votes. 12,177 polling stations have been set up across the city and security has been beefed up. 714 polling stations have been declared as critical and 191 as highly critical. Each assembly constituency has a model polling booth where facilities like drinking water and chairs will be provided to voters. Around 55 thousand police personnel have been deployed for hassle-free voting. Police personnel are also patrolling different parts of the city to check any incident of distribution of liquor, money and other allurements by political parties. Prime Minister Narendra Modi has appealed voters to step out and vote in large numbers. “As Delhi votes today, urging voters to go out & vote in large numbers. I particularly call upon my young friends to vote in record numbers,” he tweeted.